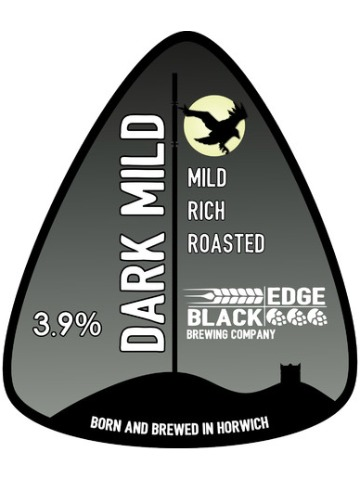 Dark as the night, lightly hopped with a smooth caramel, chocolate flavour with a hint of liquorice and blackcurrant. SIBA NW Cask Competition Overall Champion Beer Silver Award 2016. 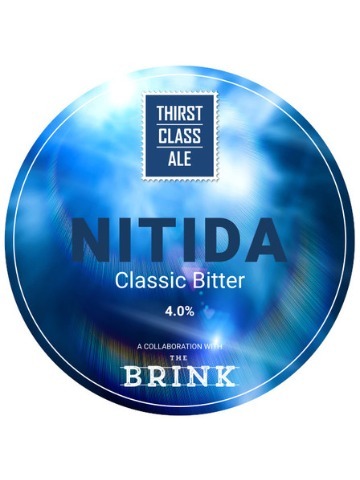 This year The Brink (a fabulous bar in Manchester) turned three - and to celebrate they asked us to brew a beer with them. The brief was to make a classic bitter with jammy fruits. 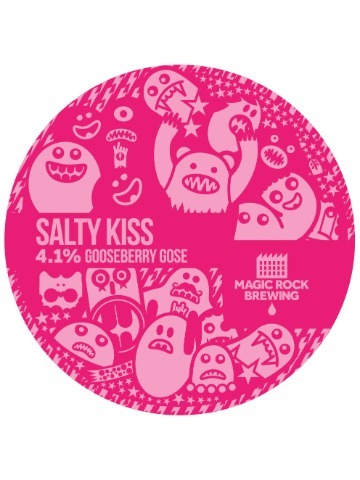 We came up with this malty bitter with Bramling Cross and Brewers Gold hops for loads of blackcurrant fruitiness. 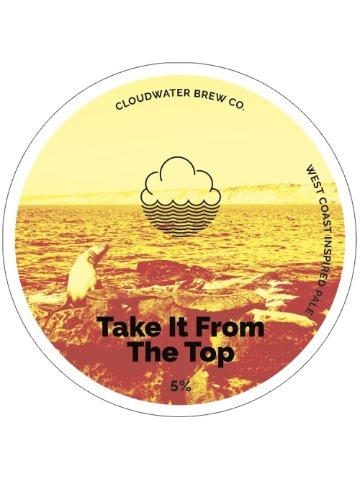 A classic massively piney, bitter west coast inspired pale. Notes of lemon and marmalade dominate the aroma. 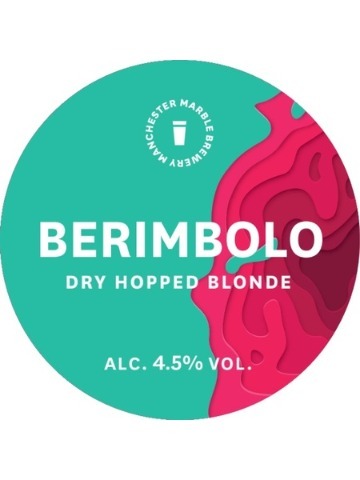 At 5% it's extremely crushable, and customers will be certainly coming back for a second pint. A DIPA full of oats and wheat for that great full body. 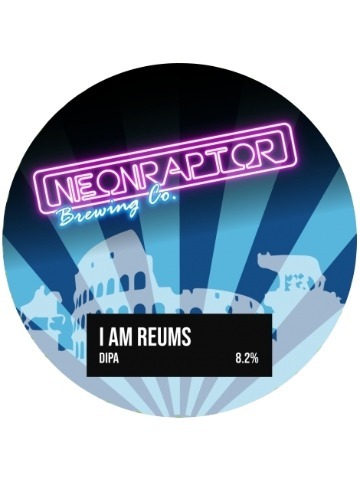 Heavily hopped with Citra, Denali, Simcoe, Ekuanot and Mosaic; it's like his twin brother, Romulus, but different. 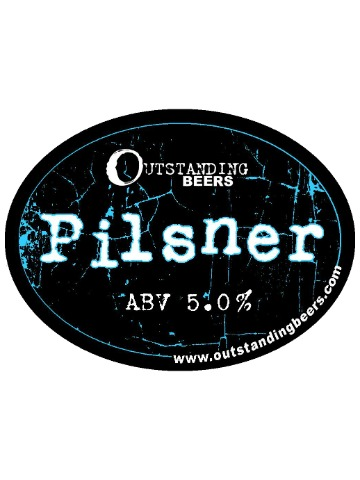 This wonderfully refreshing pale session beer showcases the marvellous Mosaic hops from America. 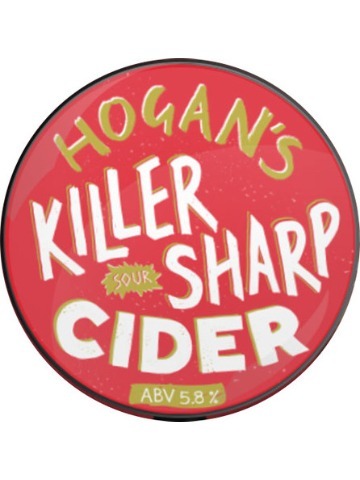 Bursting with tropical fruit flavours and a pleasant citrus bitterness. Just in case there wasn’t enough in the initial brew, we have dry hopped with even more Mosaic for good measure! 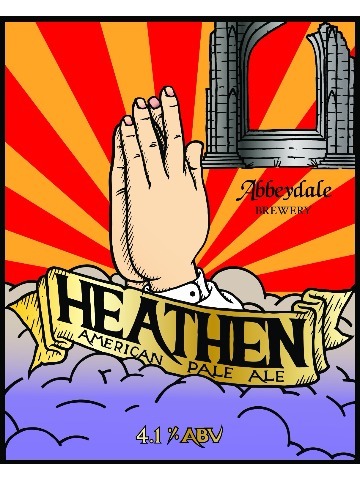 A super fruity American style pale ple. Crisp notes of pineapple and mango. 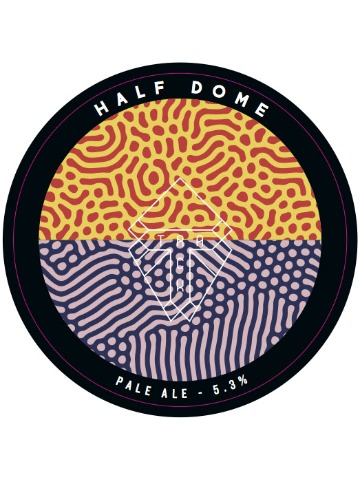 A complex malt bill to give body and a beautiful yellow colour - hopped with Galaxy, Citra and Simcoe. 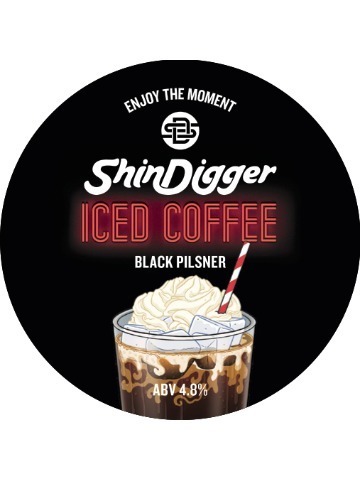 After fermentation, this black pilsner is cold brewed with natural Ethiopian coffee from Ancoats Coffee Company, just down the road from our warehouse. 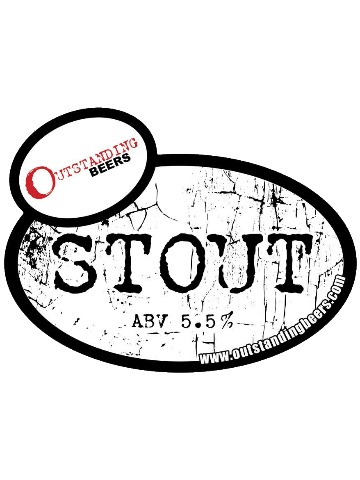 This serial award winner is a true representation of the beer style; smooth, jet black, dry and bitter. Balanced roasted barley flavours with a hint of liquorice leave you eager for more.